As you know, we dedicated January to fixing bugs, but after spending some time looking at how the game currently works, we decided to extend this to February as well, meaning that we’ll soon have a much more polished version of the game for you. 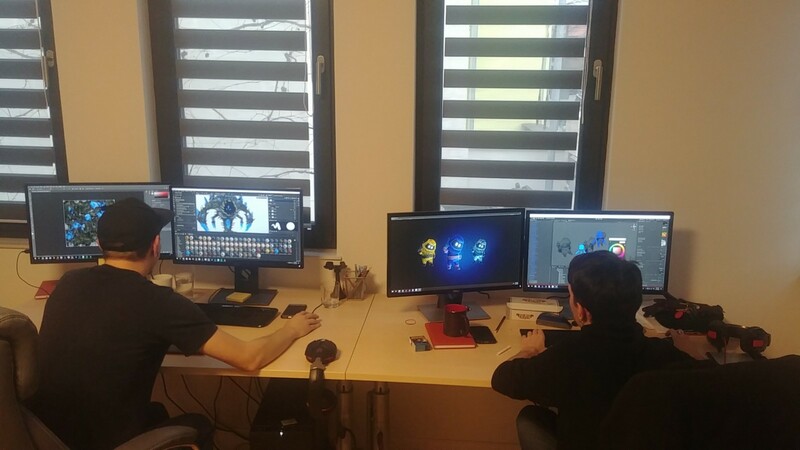 One of the biggest features that we have been working on was the loading process of the game. While this does not sound like a glamorous topic, it was extremely important for us to re-code it as the previous version was no longer fit for its purpose, and was the cause of many loading and game-save related issues. 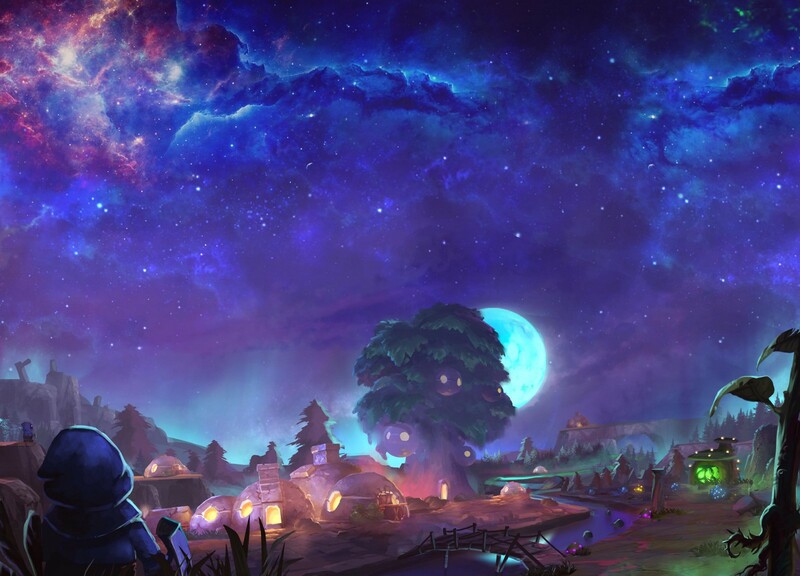 The good news is, the hard work that our developers have put into this update is starting to show as we have recently begun internal testing of the update. The developers in our community will know that the first release of an update usually comes with a few extra bugs that need sorting out, and in this version, it was the building system. 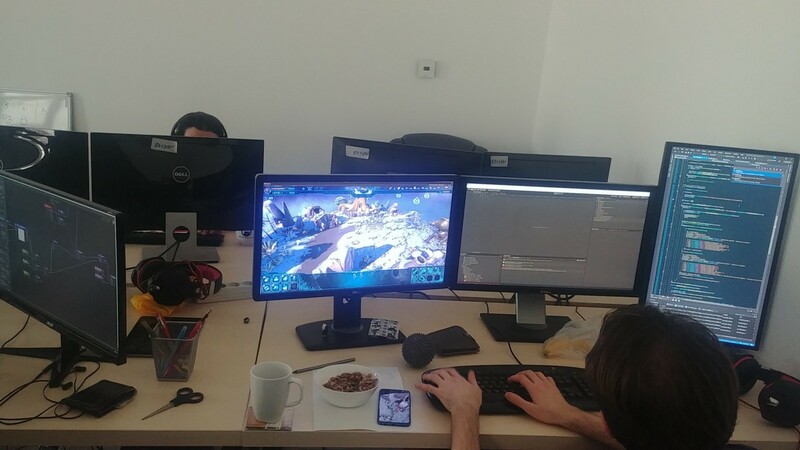 Luckily, Radu (one of the developers), with the help of our Game Designer Rob, and special tester SpaceDandy, was able to quickly identify the source of the bug and push out a new version. 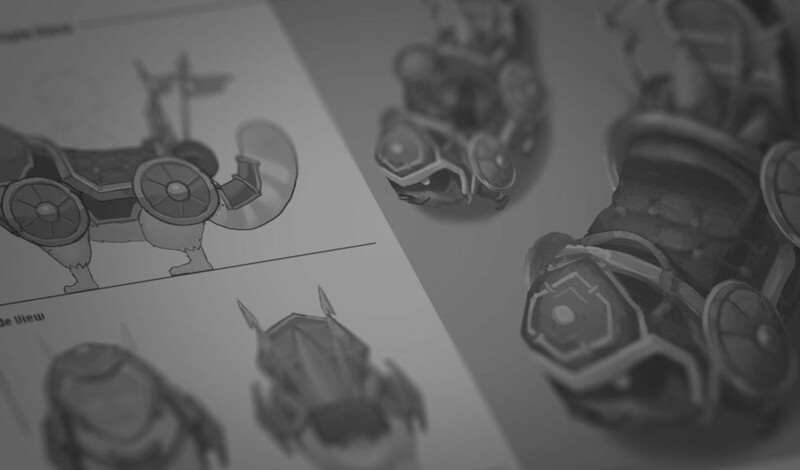 It’s not just the game that has been receiving some much-needed attention, the Hash Rush website and article pages are also being refreshed. We recently published our first Lore Spotlight article, which looked at the history of the Raken and their long-standing bond with the Ernacks, and we will continue to publish new Lore content every two weeks. In the weeks between the Lore Spotlight, we will be publishing new Dev Blog articles, the first of which will be published next week and will take a look at the Player Versus Environment challenge, known as the Crystal Scourge. Finally, Kris, Tenzin, along with the artists Nik and Dendy have been working behind the scenes on new and improved pages for our website which you will all be able to see soon, Check out this fantastic background, drawn by Dendy, for a feel of the new visuals! So that’s it for this week, we hope you’ve enjoyed reading about our progress for this week, and what our plans are for next week. We’ll see you again very soon.